Hongkong is one of my favorite places to go to. Airlines almost always have airfare promos all year round and it’s just less than 2 hours away. Another thing I like is that it’s near Macau. Every time I come and visit HongKong, I would always set aside 1 day for Macau just to stroll around and of course eat the famous egg tart. That’s 2 places visited by paying only 1 Philippine travel tax! Macau is famous for its gorgeous hotels and casinos. One of the most famous hotels that tourists often visit is the Venetian Macau. This place’s interior is really nice and the good thing is they have free shuttle bus service to and from the airport or the ferry terminal. Even if you’re not a guest of the hotel, you can ride the shuttle just to visit. If you’re planning to visit HongKong and Macau, I would recommend the deal below. It will save you time and money plus you get to enjoy a hassle free vacation. 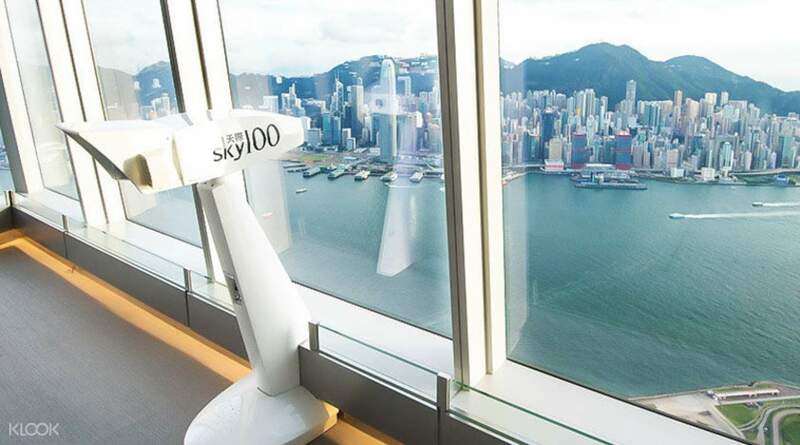 Access Hong Kong and Macau’s leading attraction including Sky100 Observation Deck, Ngong Ping 360, Ocean Park, Noah’s Ark, Macau Tower and many more! 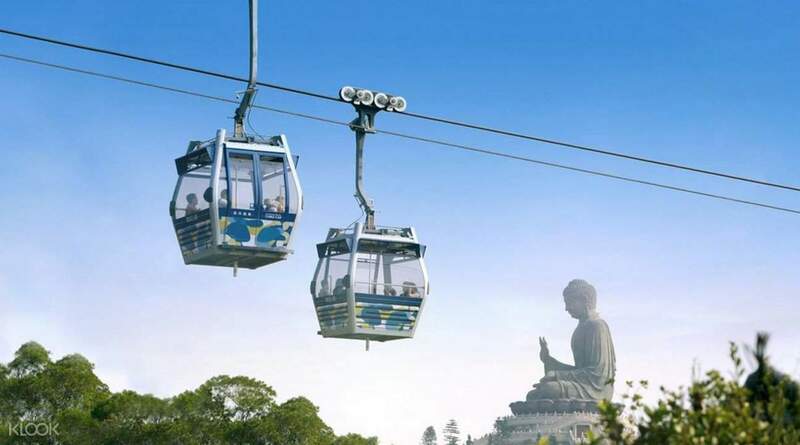 Access a number of Macau and Hong Kong sights and attractions – cash-free! 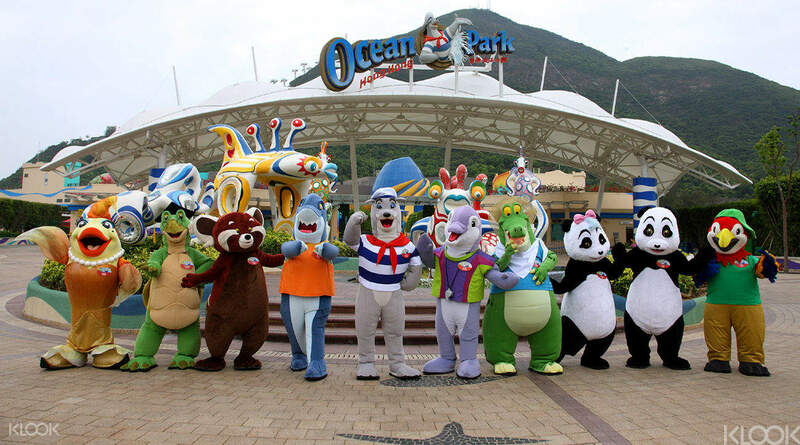 The iVenture Card grants you entry to attractions such as Ocean Park, Ngong Ping 360, Macau Tower and a cruise on Victoria Harbour on a single pass. Customize your own itinerary to suit your interests and schedule. 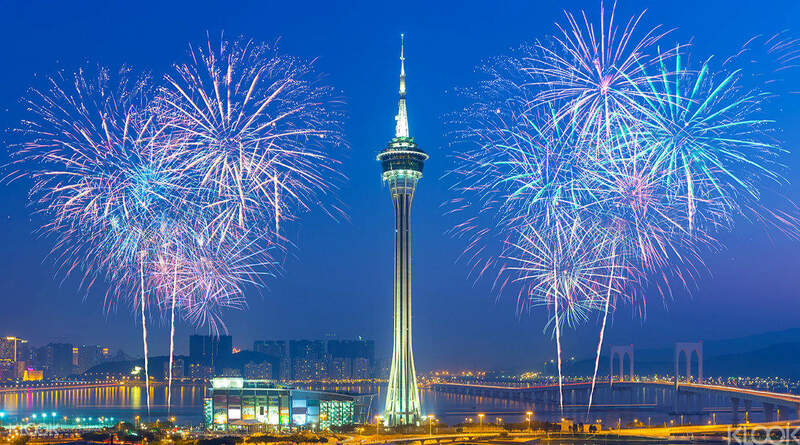 The card comes with easy reference guides that map out what to do and see in Hong Kong and Macau, as well as access to big savings and other special offers. It’s the easiest way to enjoy a fun and memorable trip to the iconic landmarks!